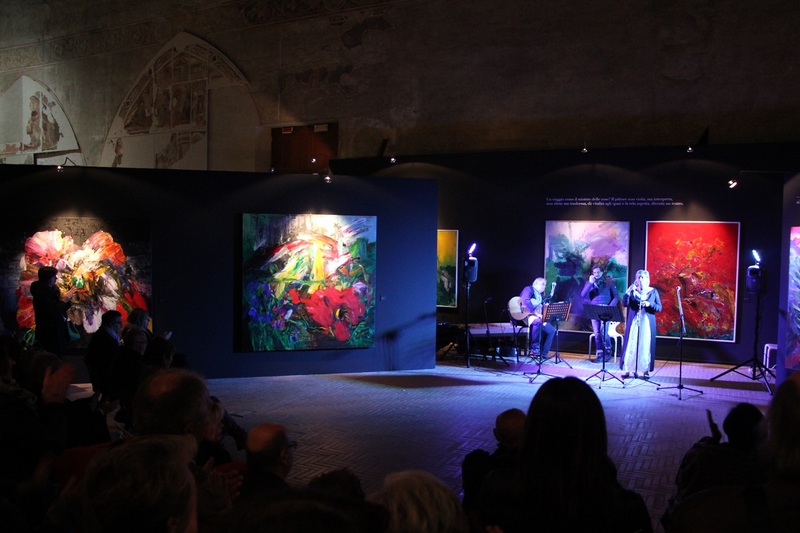 …Gianni Borta is one of the most significant Italian artist of his generation. 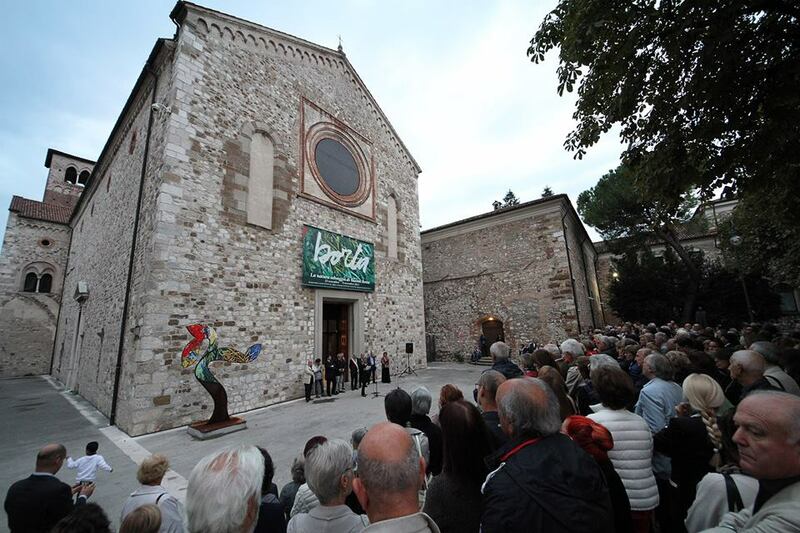 Gianni Borta is one of the most significant Italian artist of his generation. He is considered to be a leader of what is now termed naturalistic art (flower oil painting, floral oil painting). 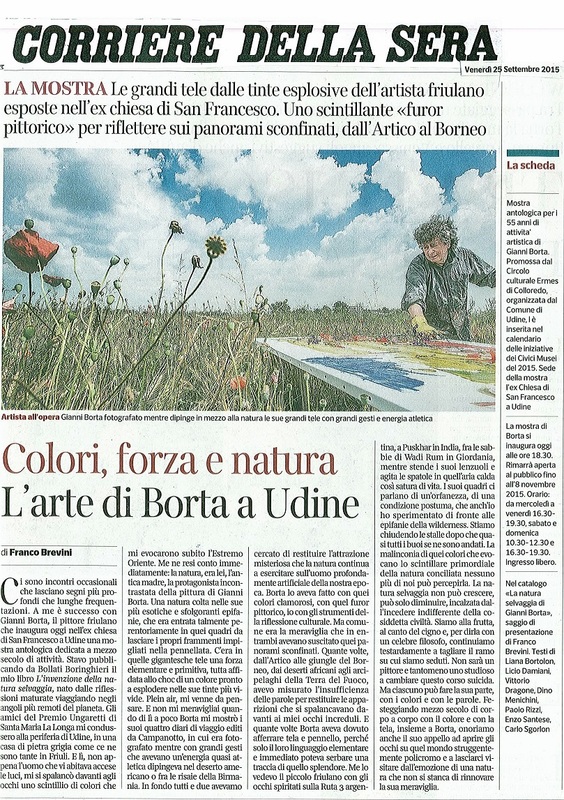 His unique and extraordinary painting style is constantly evolving: Borta brings impressionism up to date with his strong gestured painting dazzled by light and colour taking his paints and easel out into the meadows of Italy to capture the full joyful grandeur of nature’s miracle. His search for naturalism, a faithful relationship between man and nature, leads him to paint “ en plein air” to make his images bring all the luxuriant vivaciousness of the gardens and wild flowers. He is not only a widely exhibited painter but also a printmaker: his serigraphs feature especially thick applications of richly coloured inks as to resemble his original oils. He is also well known as a graphic designer and illustrator of books: his new monograph is entitled “Gianni Borta: Gesture, Nature, Action”, uniquely and delightfully illustrated with colour plates depicting the countryside, paintings, mosaics, drawings and etchings. His wealth of artistic experience, his successful international exhibitions and the numerous art works displayed in public buildings indicate how well-established this artist is in the world arena. ...Ho scelto di dipingere fiori perché sono elementi fondamentali della vita.